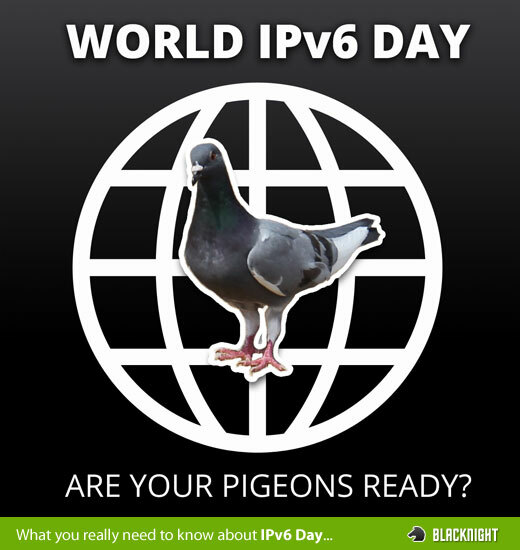 Today is World IPv6 Day. So what is actually happening today? A lot of content providers from the four corners of the globe are “switching on” IPv6 for their websites today. That means that if your ISP is giving you an IPv6 connection you’ll be able to connect to the content via v6 instead of via the IPv4. Have a read over some of our previous articles on IPv6. So who is going IPv6? Stuck For Father’s Day Inspiration? Try a .me Domain!